Multi Match Sensory Discs by Guidecraft are a fun tactile activity for children; especially children on the autism spectrum like my son, Quinn, who has Asperger’s. 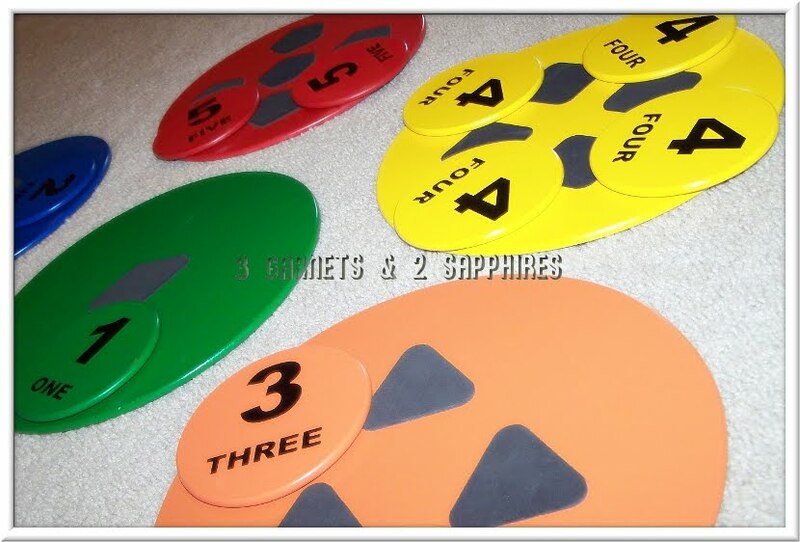 These sturdy wood and foam discs are a matching game that uses the senses to find the pairs. The large discs lie on the ground and children take turns matching the smaller round pieces to the large ones by color, number, or touch. In addition to being a great matching game, it builds fine motor when using touch and enhances sensory perception. Quinn loves playing with these discs. He prefers to do it sitting down and using his hands to touch and feel instead of his feet, but he doesn’t mind doing it only by touch. We also discuss the numbers on them and the colors and talk about how the foam sensory parts feel. It is an excellent activity for children with sensory issues because of all the tactile portions of the activity. 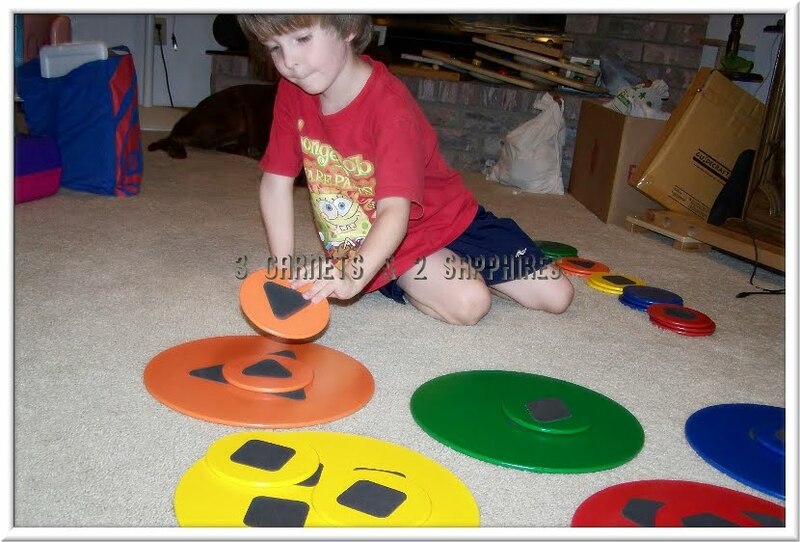 I love that the discs are well made from solid wood, the foam on them is very thick and won’t come apart easily, and the activity builds many skills at once. We’ve had hours of fun playing with these discs and will have many more to come. You can purchase Multi-Match Sensory Discs for $70 on www.Guidecraft.com and at many major retailers of developmental toys. Thank you to Guidecraft for providing a complimentary product sample to base this review upon.